The Bryson Hotel offers 4-star accommodation in the heart of London. 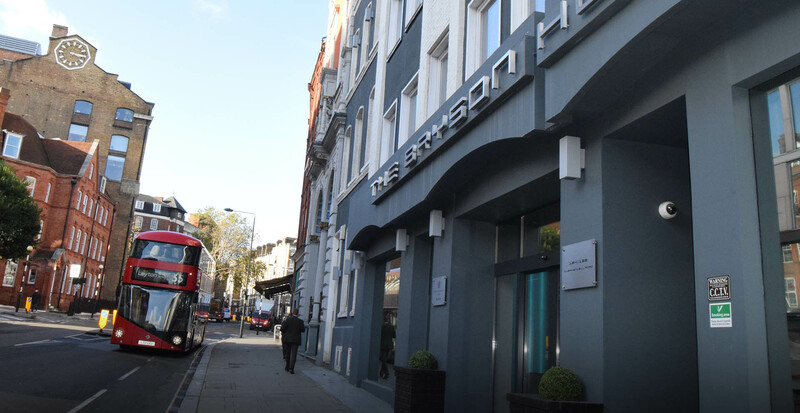 Just a five-minute walk from both Farringdon and Chancery Lane stations, The Bryson Hotel stands in vibrant Clerkenwell, a thriving and modern neighbourhood – the centre of the city’s design and creative industries – that’s also one of the oldest areas of the city, a witness to centuries of London life. The excellent transport links provide direct access to the City of London via Moorgate (12 minutes), Bank (15 minutes) and Liverpool Street (15 minutes), with connections to take you further east to Canary Wharf and the Docklands. Relax and unwind after the pace of the city. Whether you’ve had a long day of meetings or sightseeing, you can be sure of a warm welcome back at the Bryson Hotel. We offer Standard, Superior, Executive and Prestige rooms, as well as rooms with disabled access and family rooms. With their stylish design, abundance of natural light, fibre broadband and powerful rainfall showers, our Standard Rooms are an ideal choice for their excellent value. More spacious than our Standard Rooms, our Italian-style Superior Rooms are perfect for business or leisure travellers. Unwind in our larger Executive Rooms, beautifully designed to offer you a spacious and comfortable break from the city. 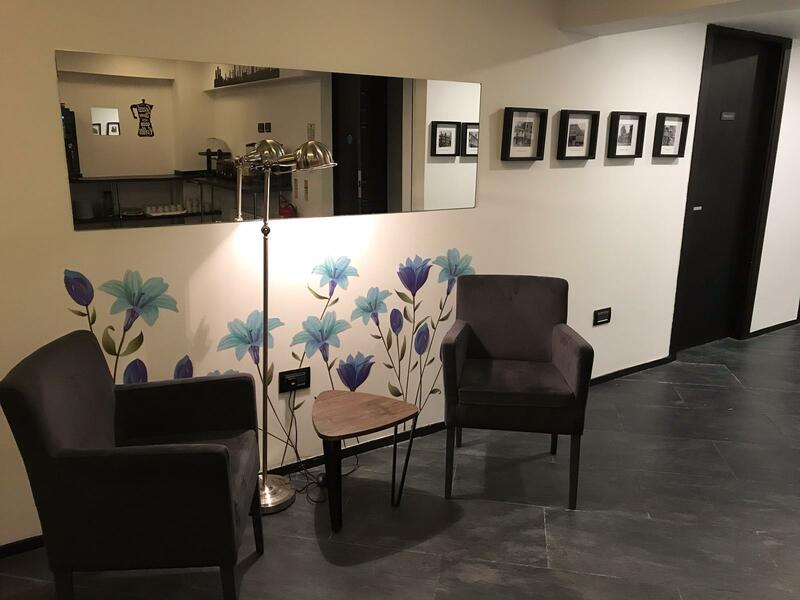 Relax with a real Italian coffee with your own Nespresso machine. The most spacious rooms at The Bryson Hotel, our Italian-style Prestige Rooms offer the perfect setting for a romantic getaway or executive bolthole. Relax in the stylish space and take advantage of the jacuzzi bathtub, Nespresso machine and 42” smart TV. 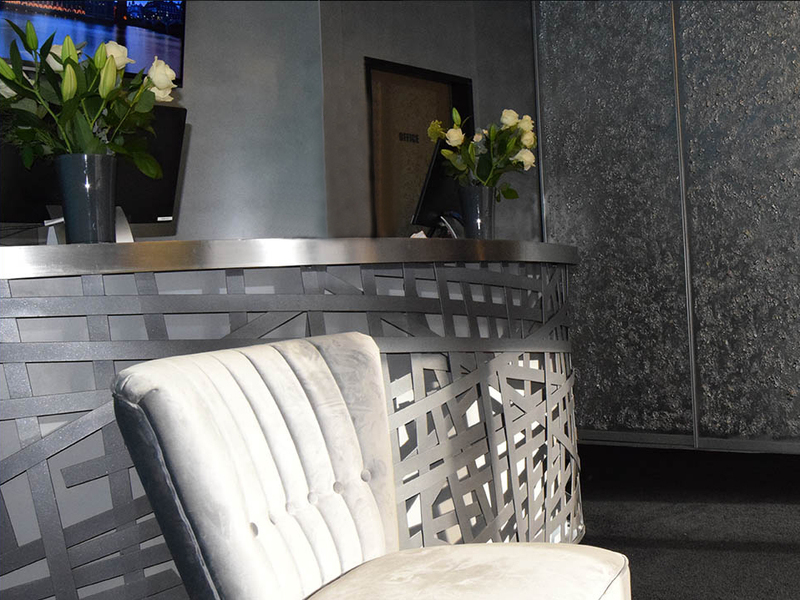 Be our guest and let us take care of you.